Viking village Njardarheimr in Gudvangen. Experience an Authentic village showing how the Vikings lived 1000 years ago. During the viking era Gudvangen was a importen Place for trading. 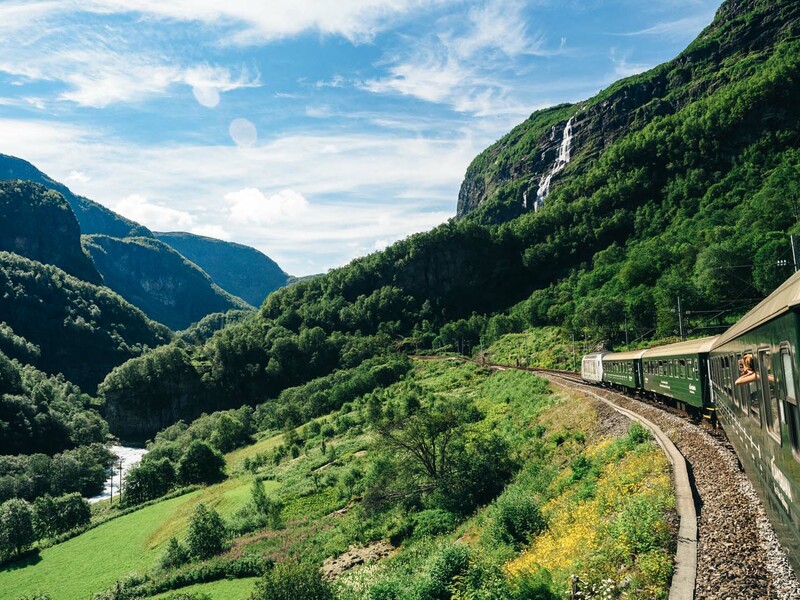 The Flåm rail road - one of the worlds most spectacular rail road tracks. A journey with the Flåm rail is an exiting and beautiful journey on The most steep railroad track (normal tracks) in the world. 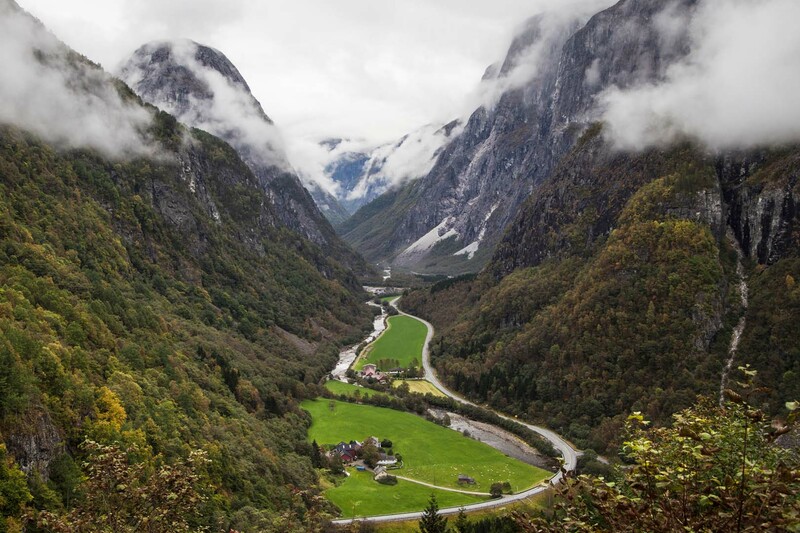 Wild and astonishing nature along the 13 mile long stretch from Flåm by the fjord, to Myrdal 2600 feet above sea level. The journey might be combined with a round trip via Voss/Bergen (Norway in a Nutshell), cycle down to Flåm or cycling the "Rallar"(early 20th century railroad workers) road. Stalheimskleive, one of Europe´s most turning and steepest road stretches. The road was built in the 1840´s. Today, since tunnels were built, only used as a tourist road during summer. 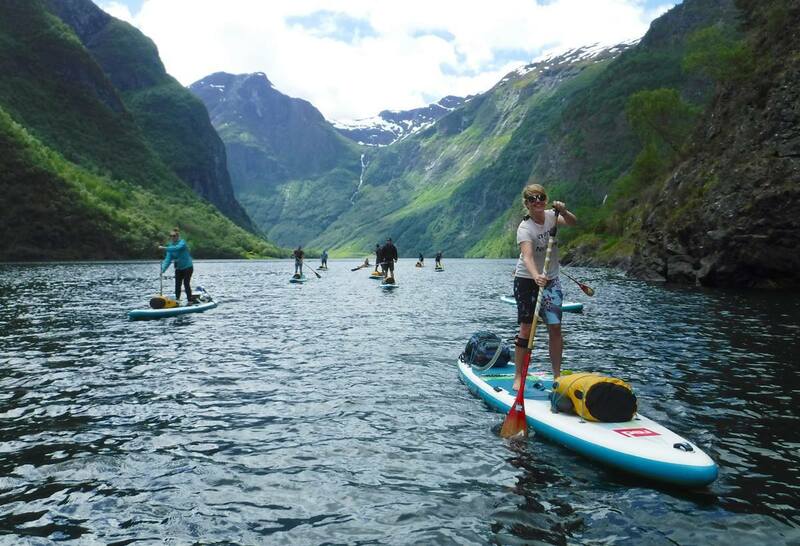 Get close to the Nærøyfjord with SUP Norway. 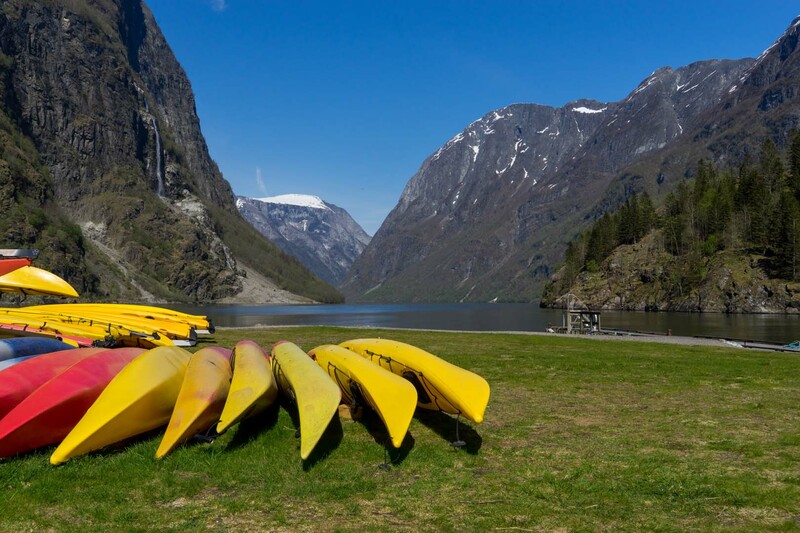 Rent a kayak as Nordic Ventures. 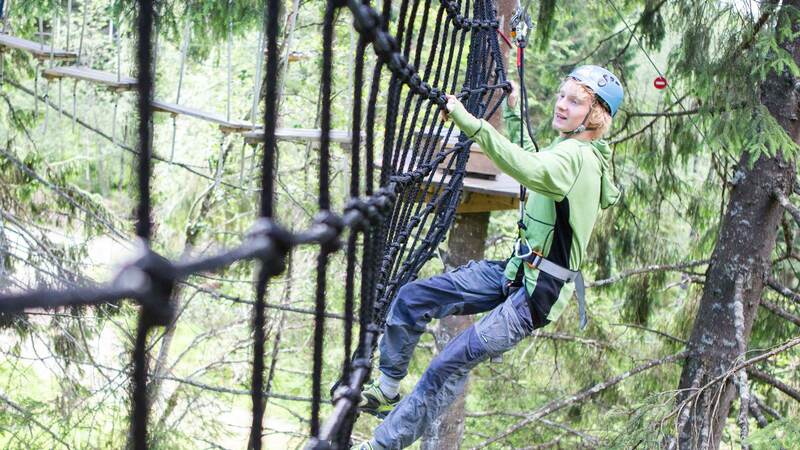 Visit the climbing park in Vossesøk klatreparken på Vossastrand.